What to Wear on a Summer Date for Guys | Valet. Going on a date—especially a first date—can initiate some nervous sweating when it's not 90 degrees outside. But when the heat and humidity all but promise you'll be sweating mere minutes after walking out the door, you need to dress accordingly. That being said, you probably don't want to show up wearing shorts. You want to look sharp, but relaxed. Cool and confident. Whether you're meeting up after work for a quick drink, planning a lazy Saturday stroll around the city or meeting up for a romantic dinner, there's something inherently casual about dating during the summer. You don't have to take things so seriously. But you still want to show up looking like the best version of yourself. Here are three failsafe options for looking good (and feeling good) despite the summer temps. Going out after hours? This is when you want to employ a sleek, dark palette. 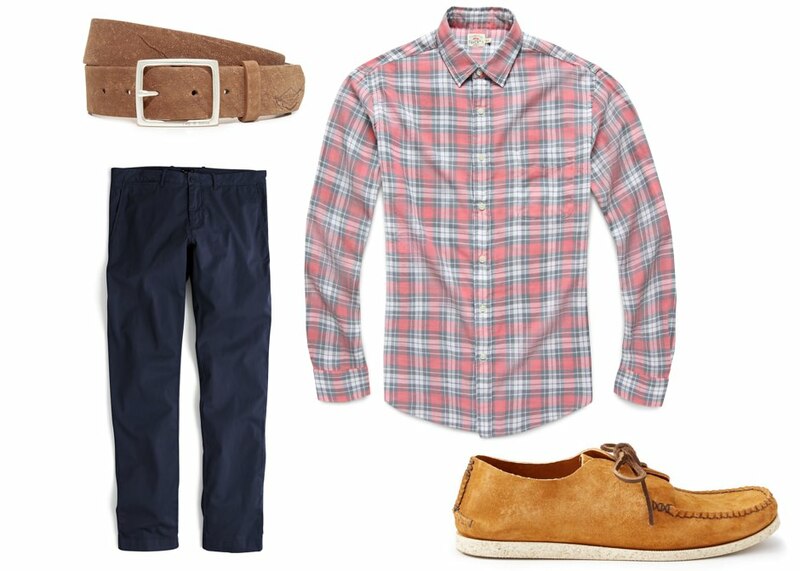 But you can still keep things lightweight and breezy with jeans and a camp collar shirt. 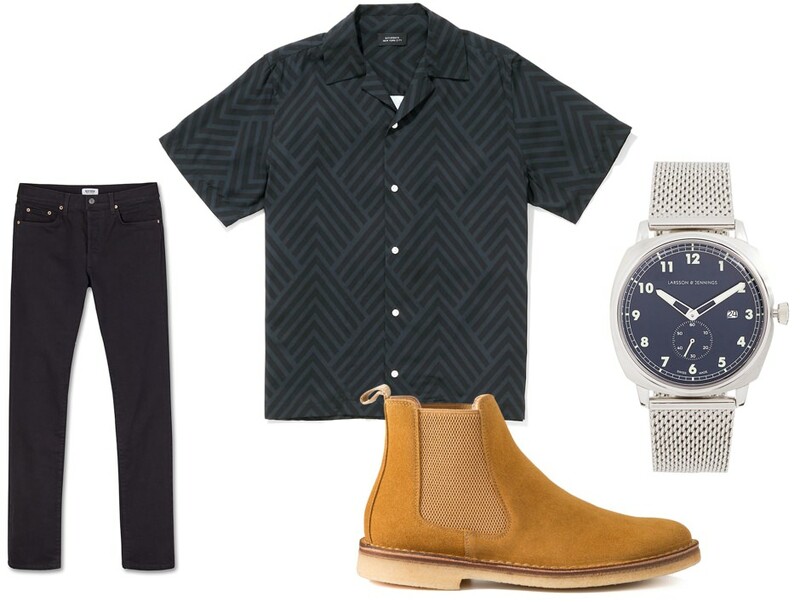 An easy outfit for a daytime outing (be it a ballgame, brunch or some other outdoor activity that involves day drinking). The key here is lightweight layers and comfortable shoes. Doing the dinner and drink thing? You'll likely be eating al fresco ... which means you want a nice shirt but keep it relaxed by rolling the sleeves. 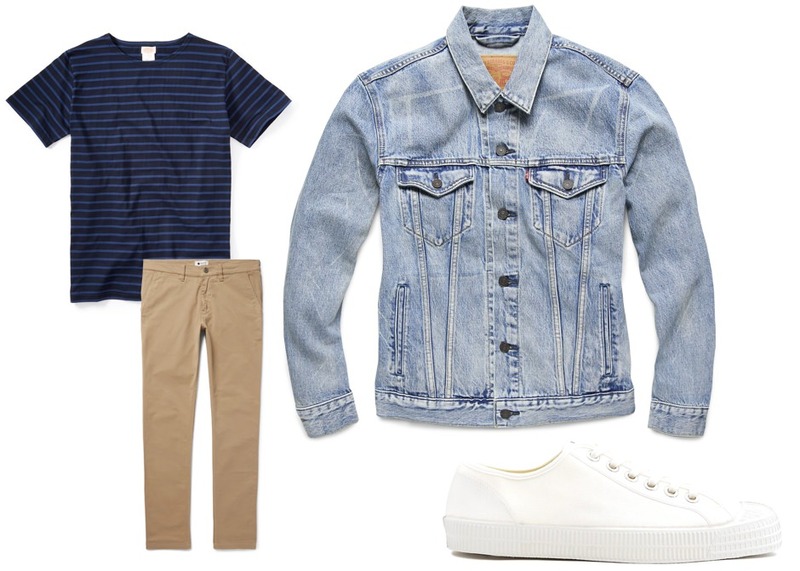 Pair it with some simple pants and some slip-on shoes. Want a boost of confidence? Wear a pair of boots on your first date. They give you a little extra height and tend to help you stand up a little more straighter. An easy-to-follow roadmap for planning and executing a night of burgeoning romance. Prep your home for overnight guests.